Tororo is located on the eastern side of Uganda only 5 kilometres from the border with Kenya, on the main road from Kampala to Nairobi. 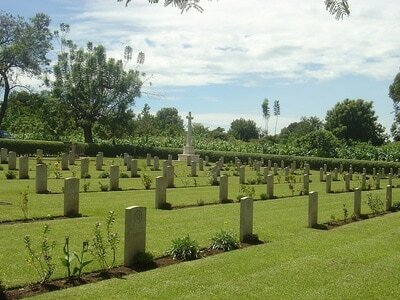 The cemetery is on the road into town close to the airstrip. The cemetery is set well back from the road, and the turn into the grassed track leading to it is indicated by a road direction sign. Tororo Cemetery is open every day from 06:00 to 18:00. Outside these hours the cemetery is locked with a coded padlock. If you intend to visit outside of the opening hours the code to the padlock can be obtained from our office in Kenya on 00 254 20260 4301. The opening hours of this office are Monday-Friday 08:30-12:30, 13:30-16:30 (closed weekends). 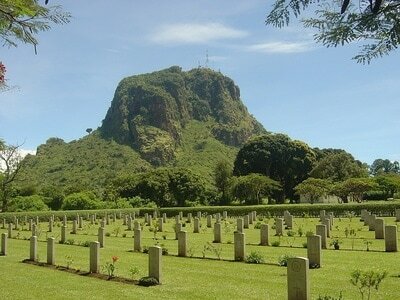 During the Second World War, Tororo was a large recruiting and training centre for the East African Military Labour Service. Tororo Cemetery contains 159 Commonwealth burials of the Second World War, most of them in the African war section. Others are in the European and Muslim civil sections. 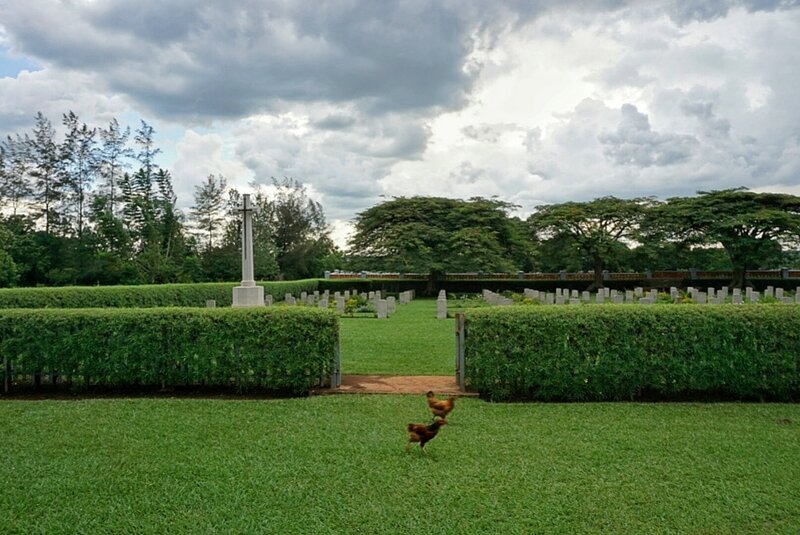 There is also one burial from the First World War which was brought in from an isolated position near Moroto in 1960.